During the last century,materials use increased 8-fold and as a result humanity currently uses almost 60 billion tons of materials per year. The construction industry alone consumesmore rawmaterials than any other economic activity. However, research on construction materials still is excessively focused on their mechanical properties with minor concerns regarding environmental considerations and energy saving measures. By starting to focus attention on indoor air quality,water and energy efficiency and environmentally sound materials in particular eco friendly glasses,wewillmake an impact on our life and the world in which we live. Photo catalysis has recently become a common word and various products using photo catalytic functions have been commercialized. Among many candidates for photo catalysts, TiO2 is almost the onlymaterial suitable for industrial use at present and also probably in the future. This is because TiO2 has the most efficient photo activity, the highest stability and the lowest cost. 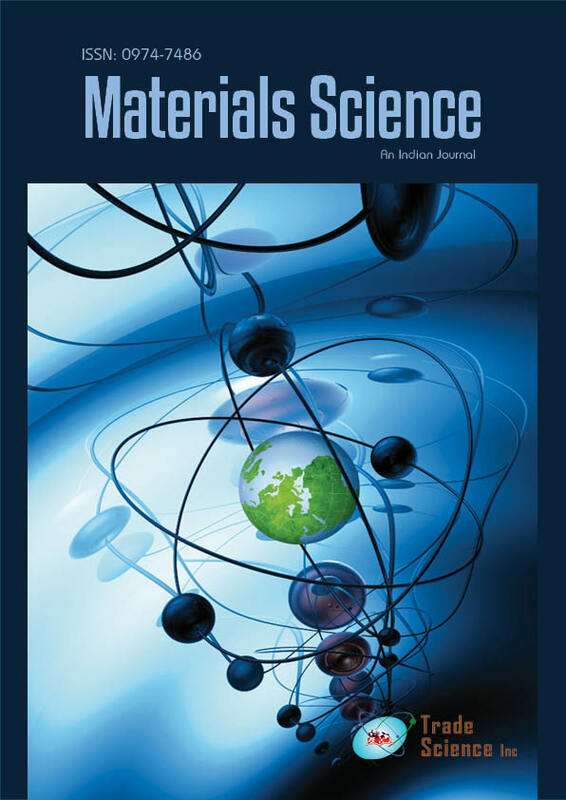 This paper provides some insights on future construction materials which are essential for the rational design and reproducible construction of bio-inspired multifunctional self-cleaning surfaces in practical applications.